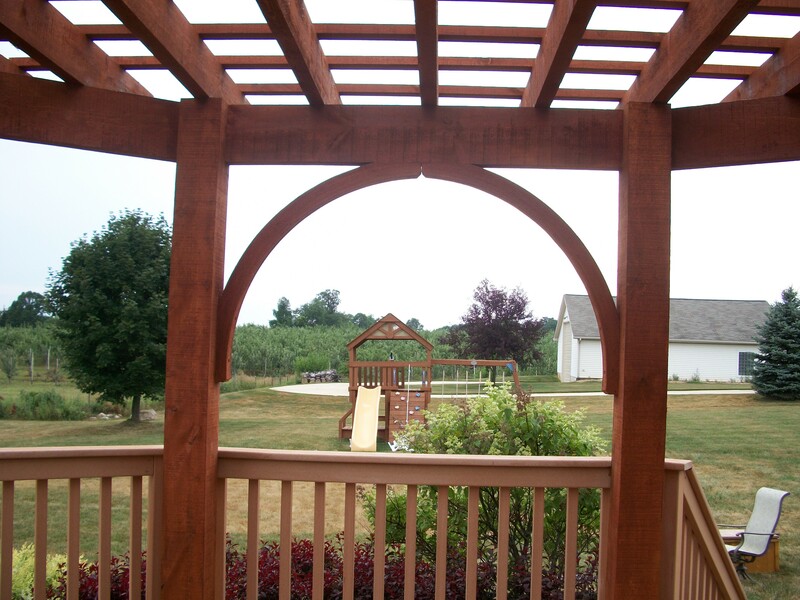 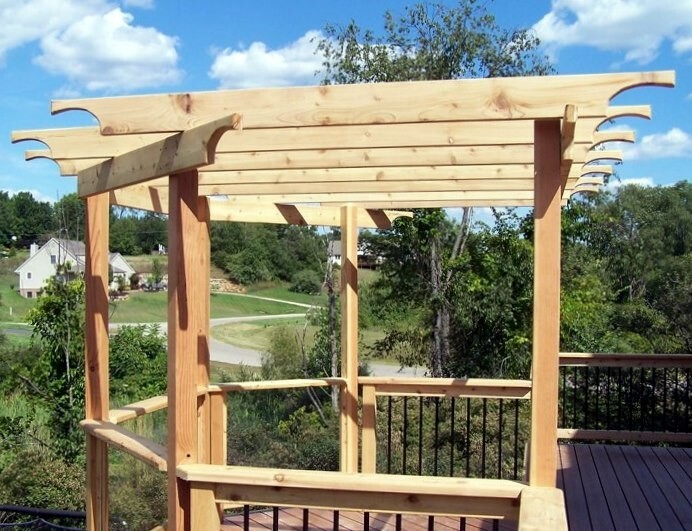 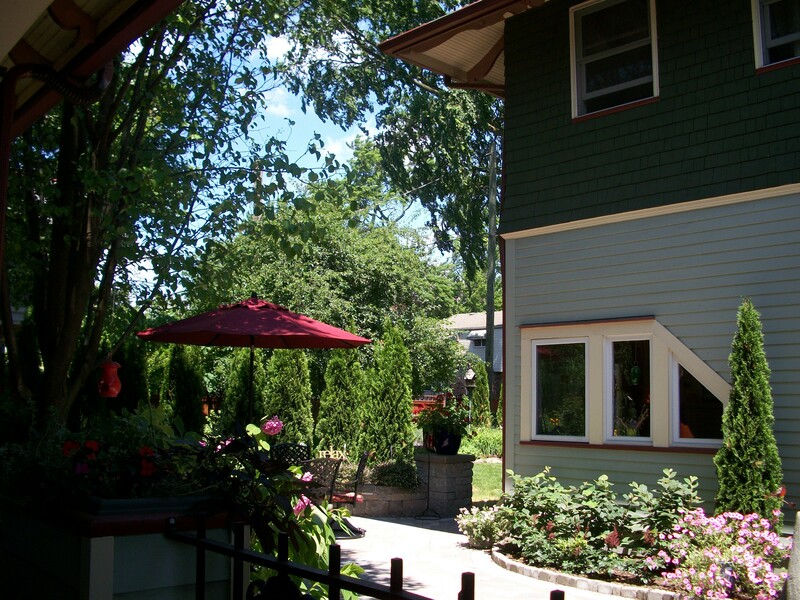 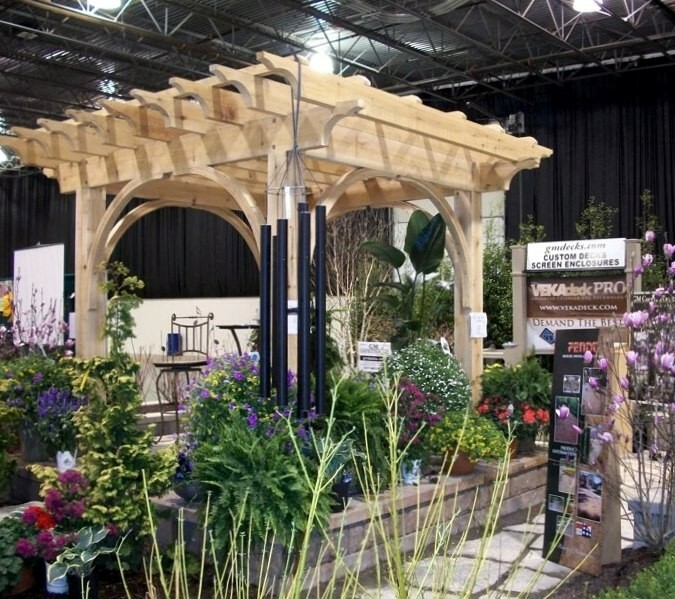 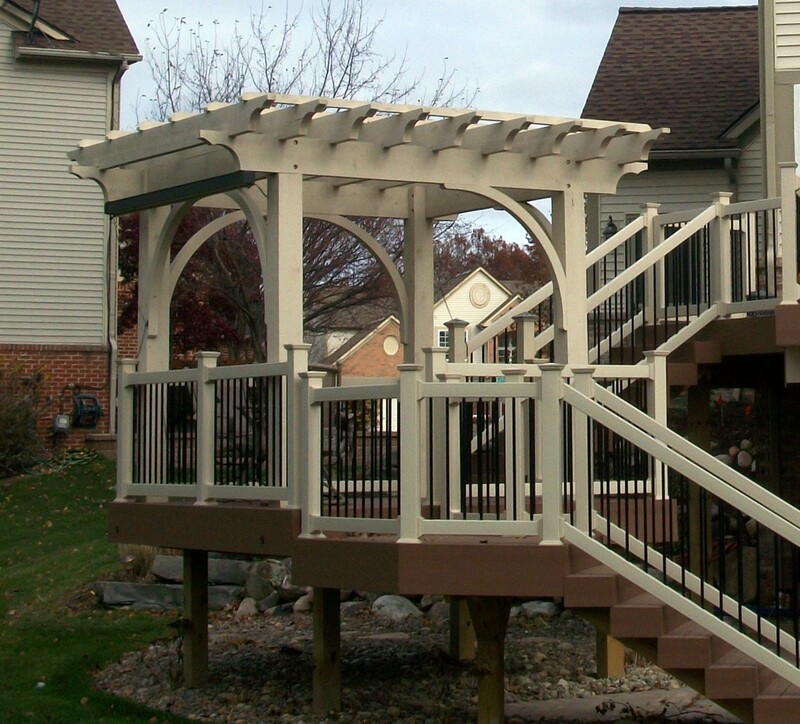 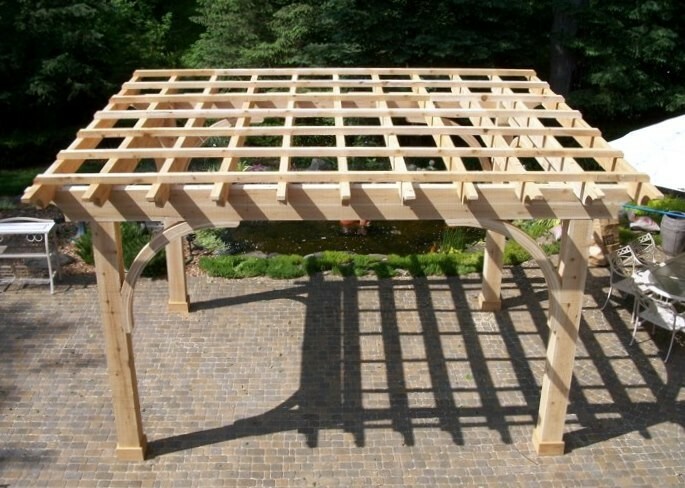 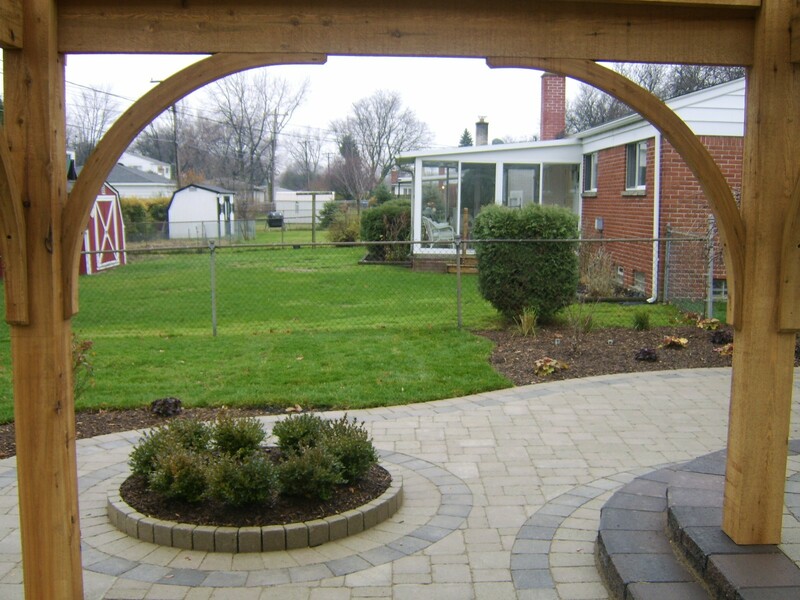 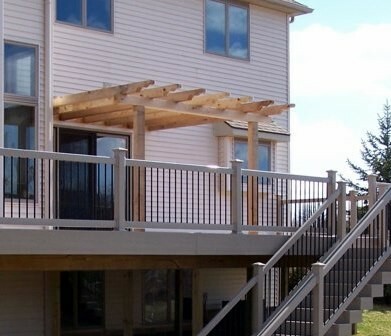 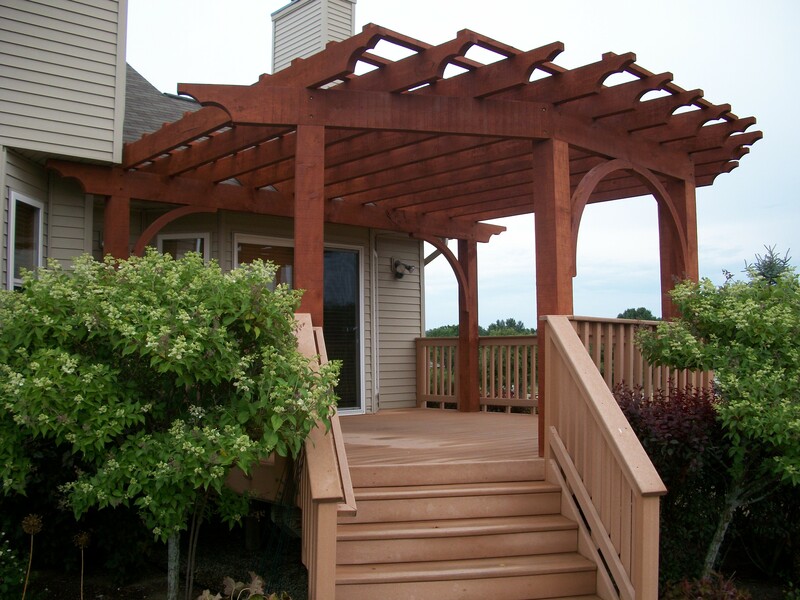 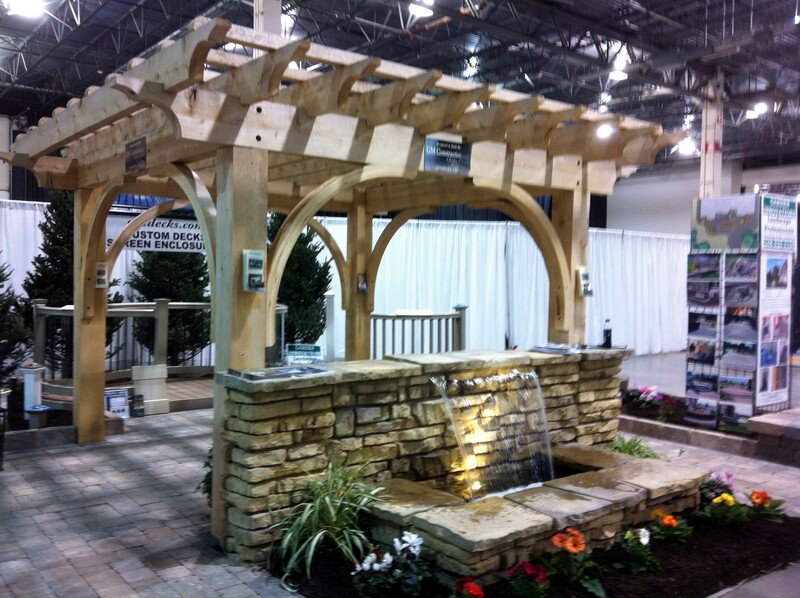 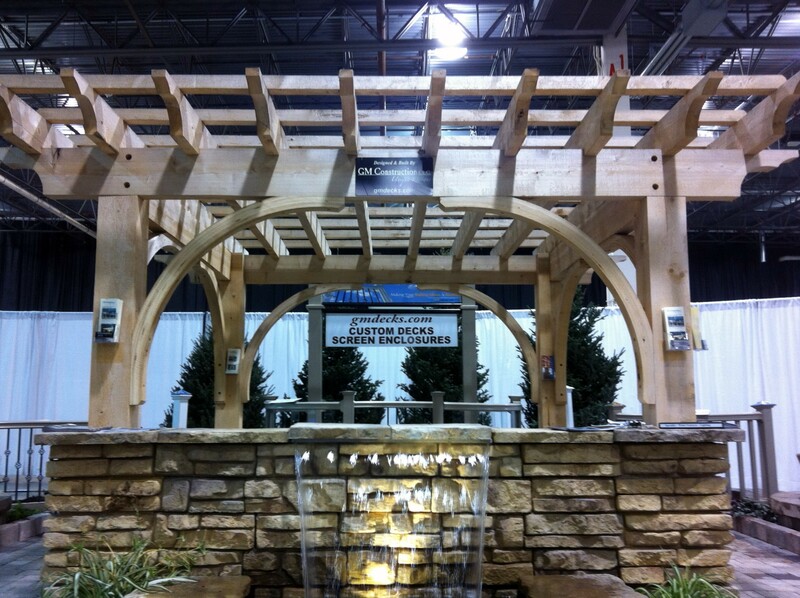 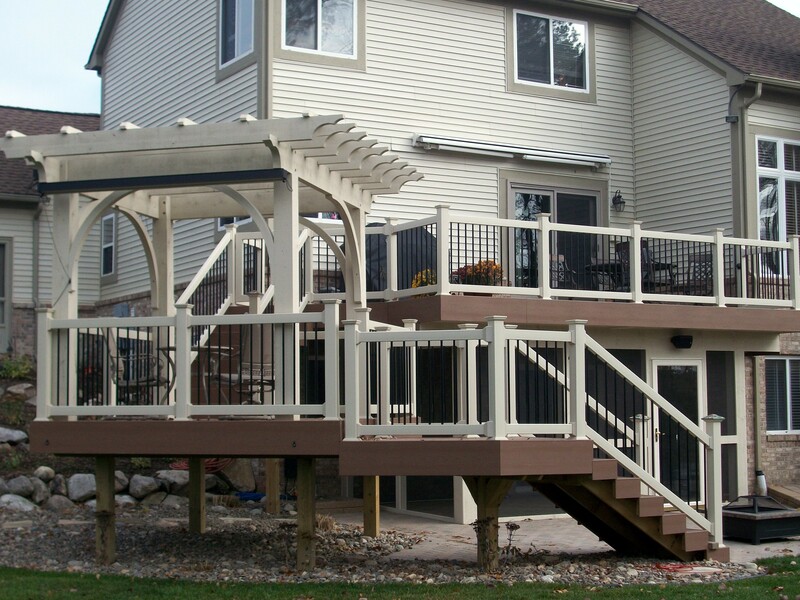 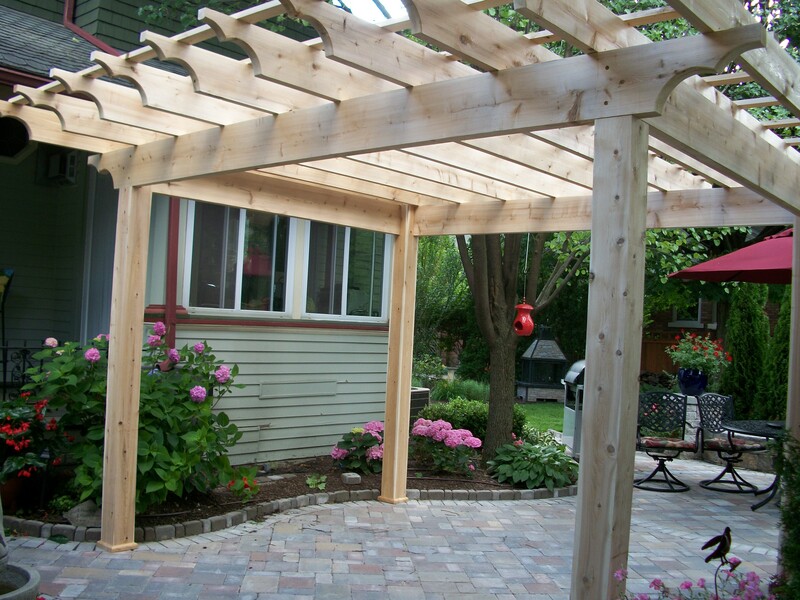 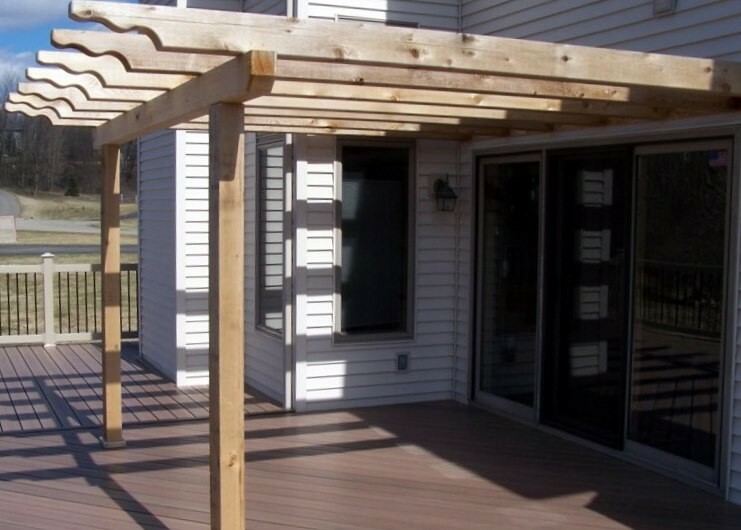 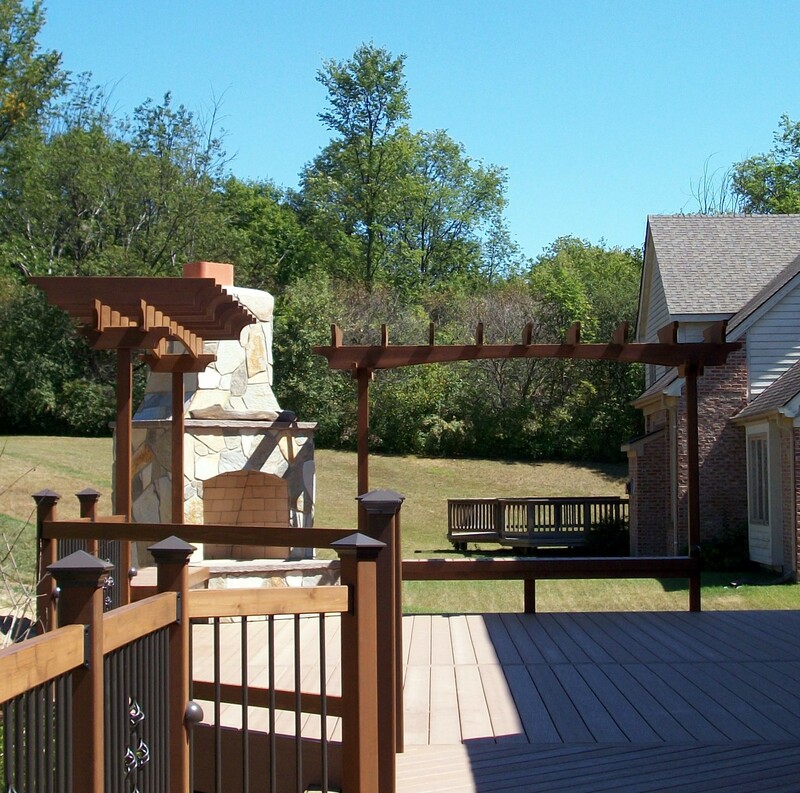 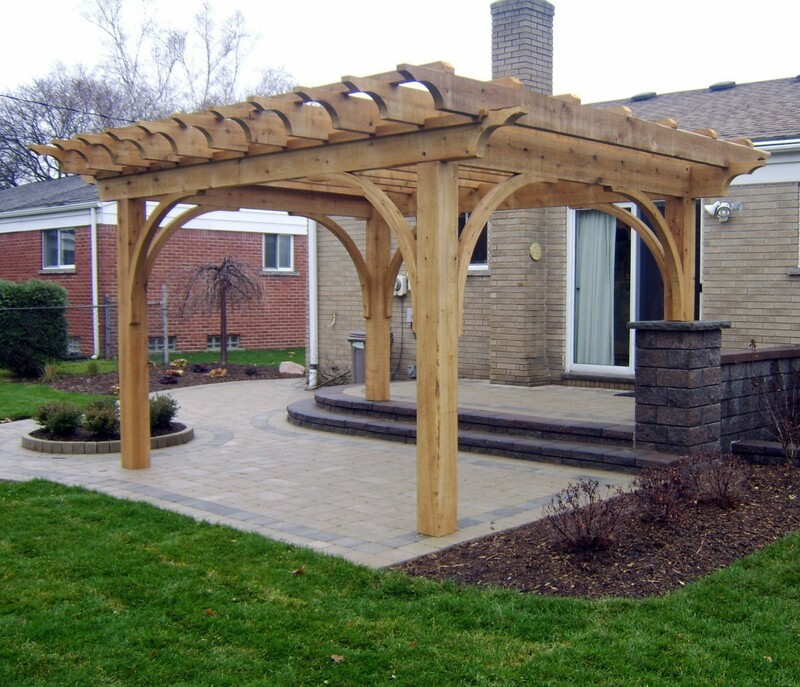 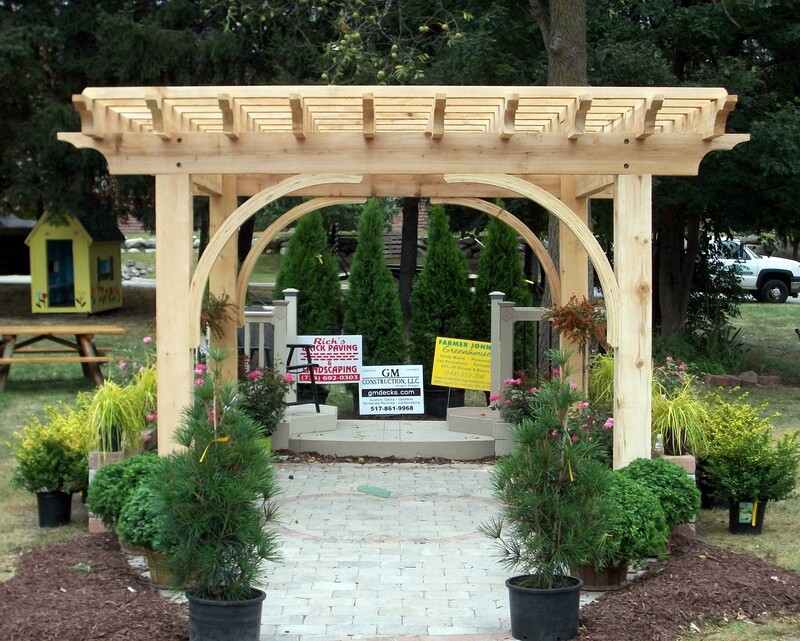 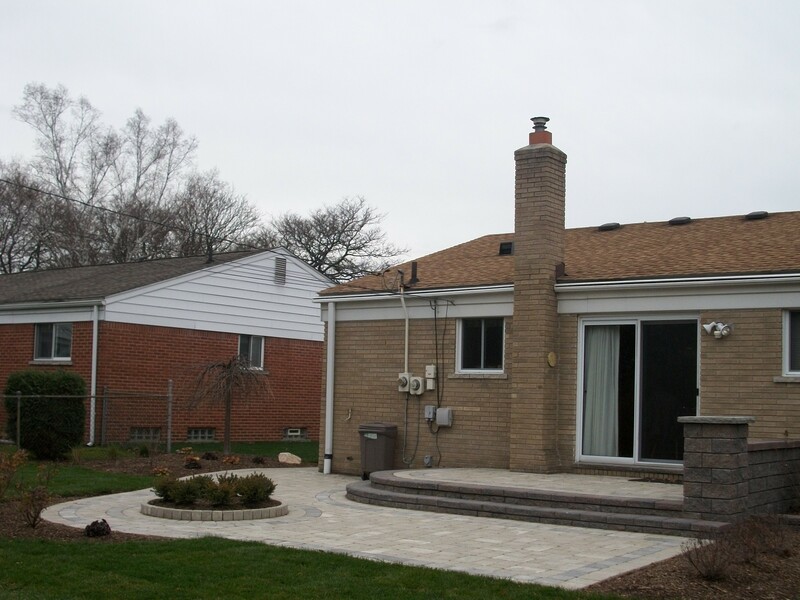 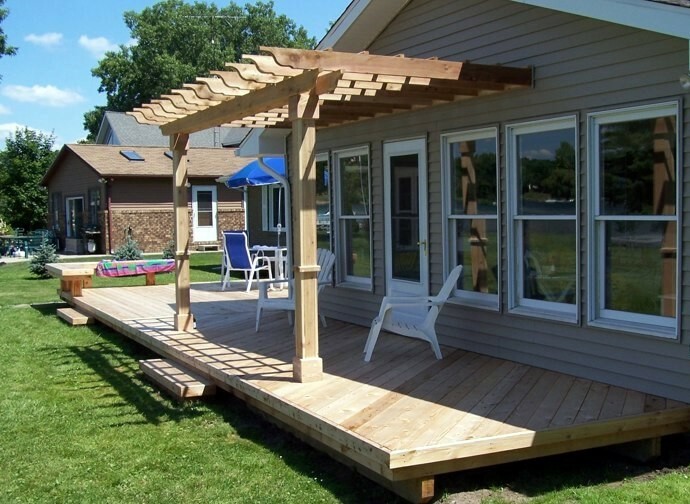 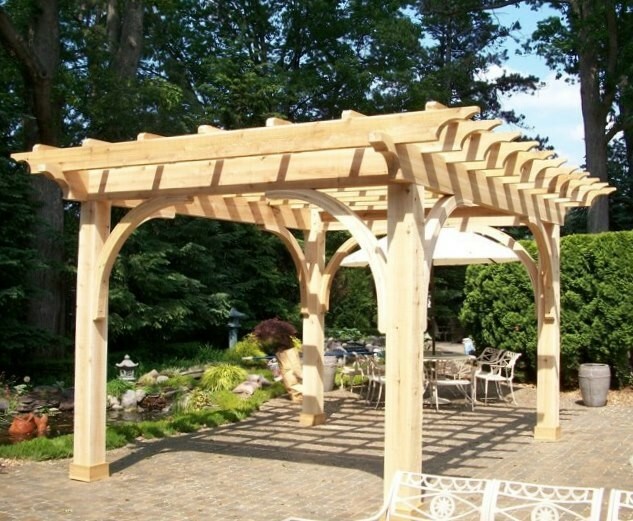 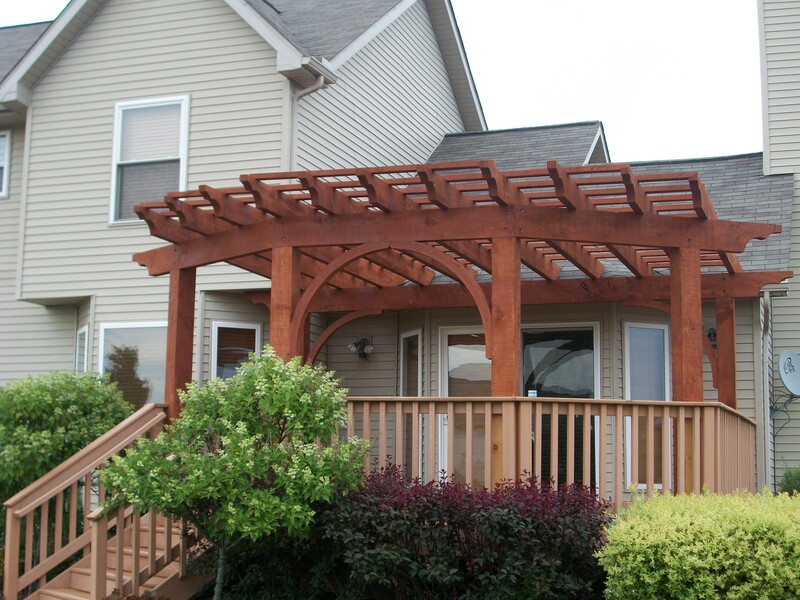 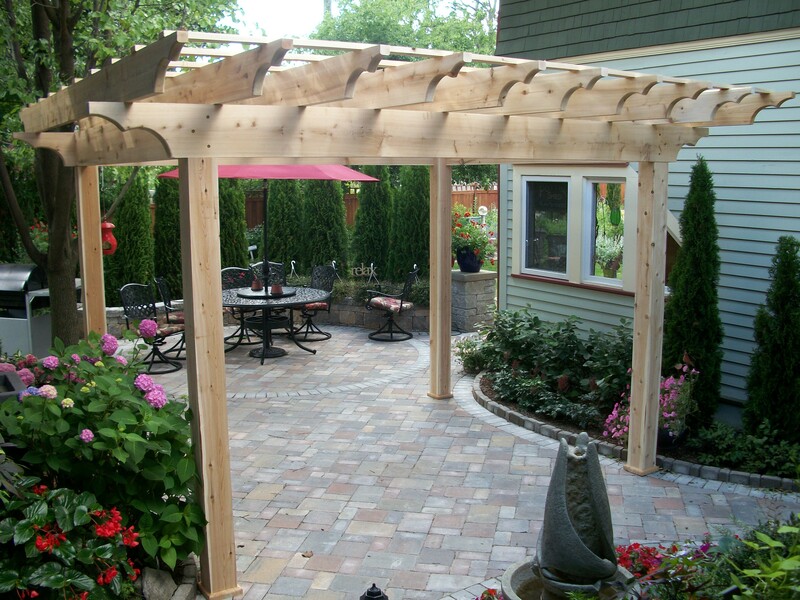 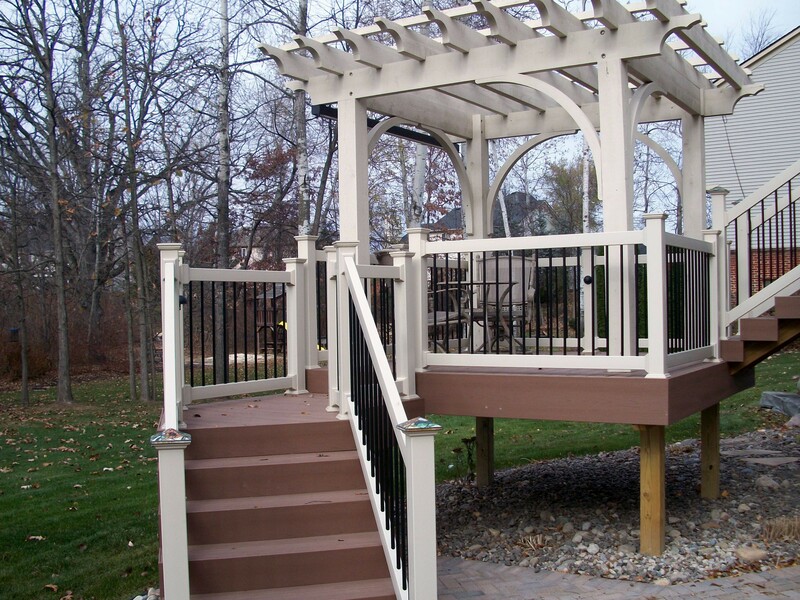 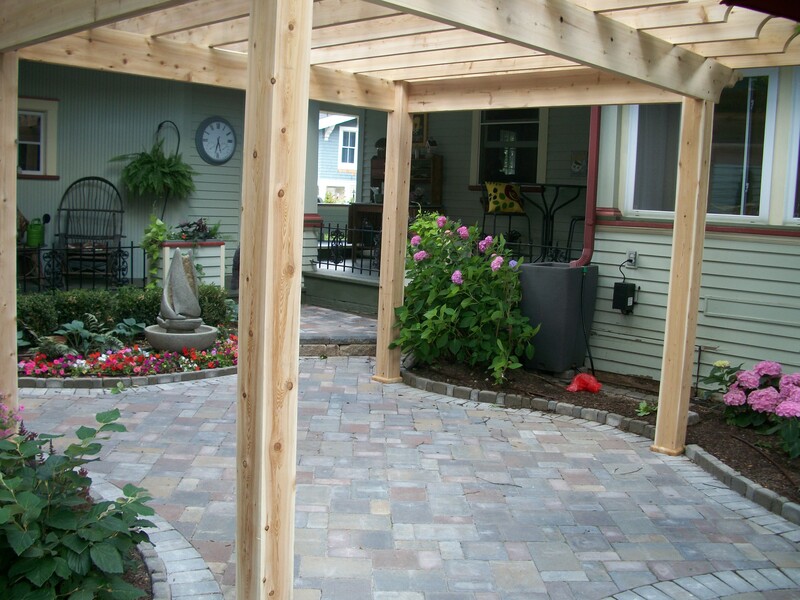 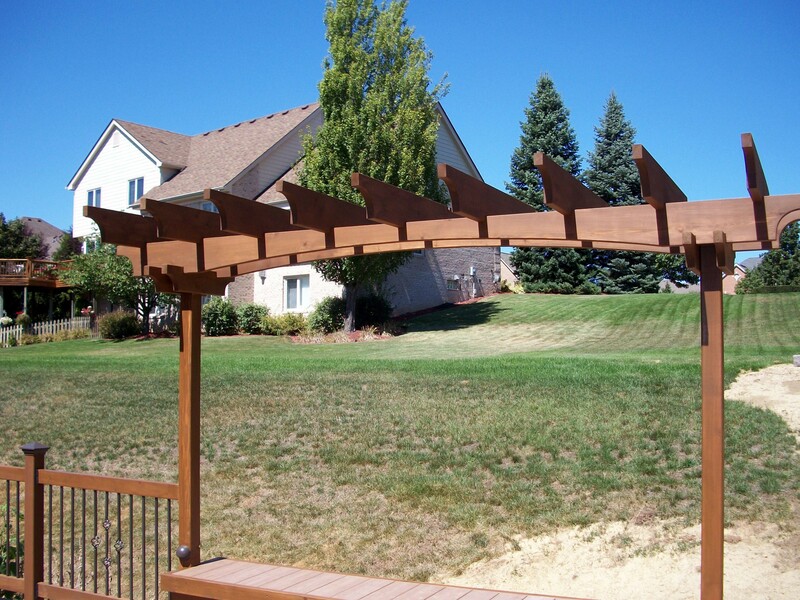 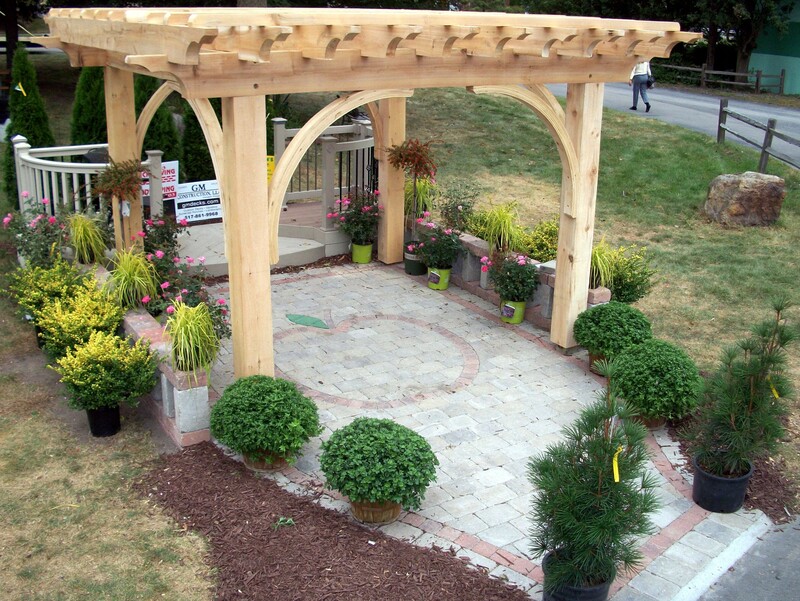 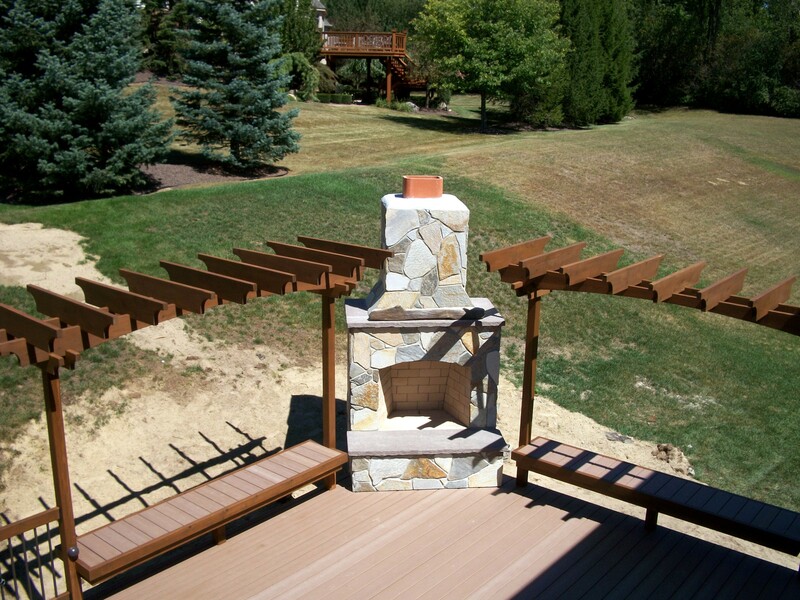 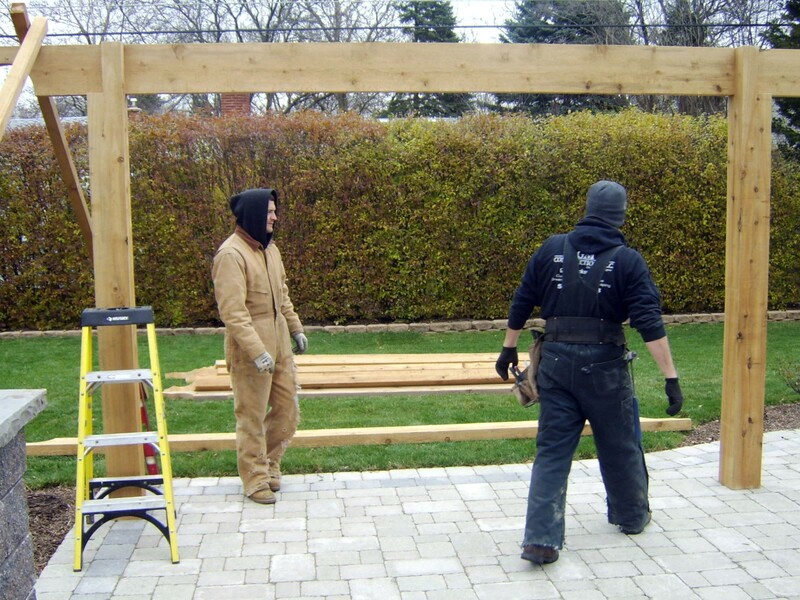 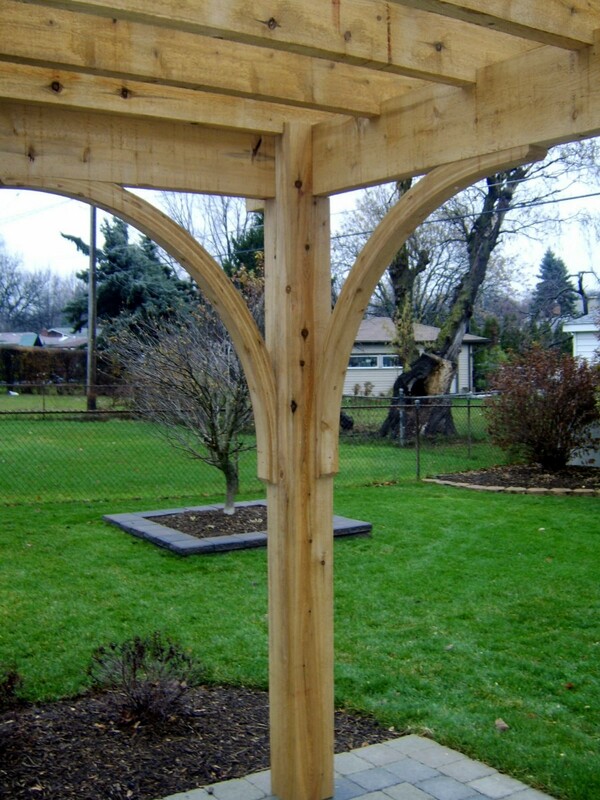 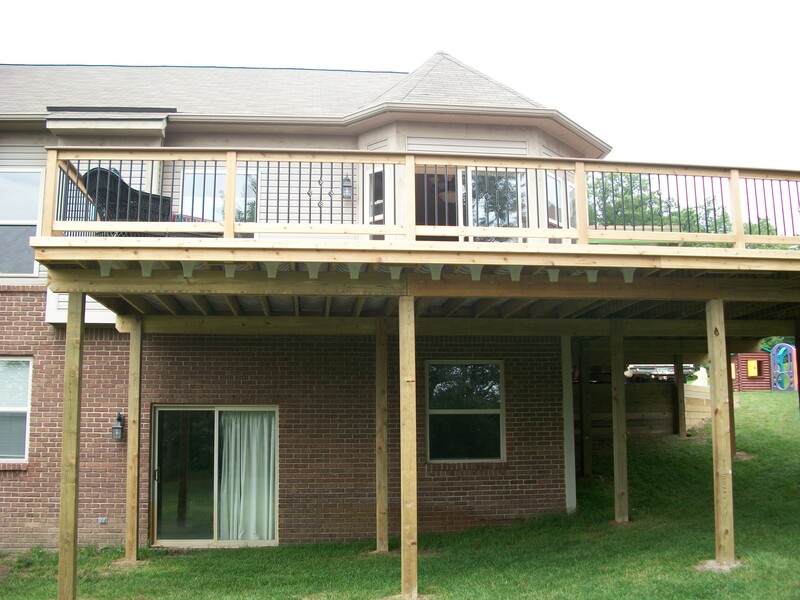 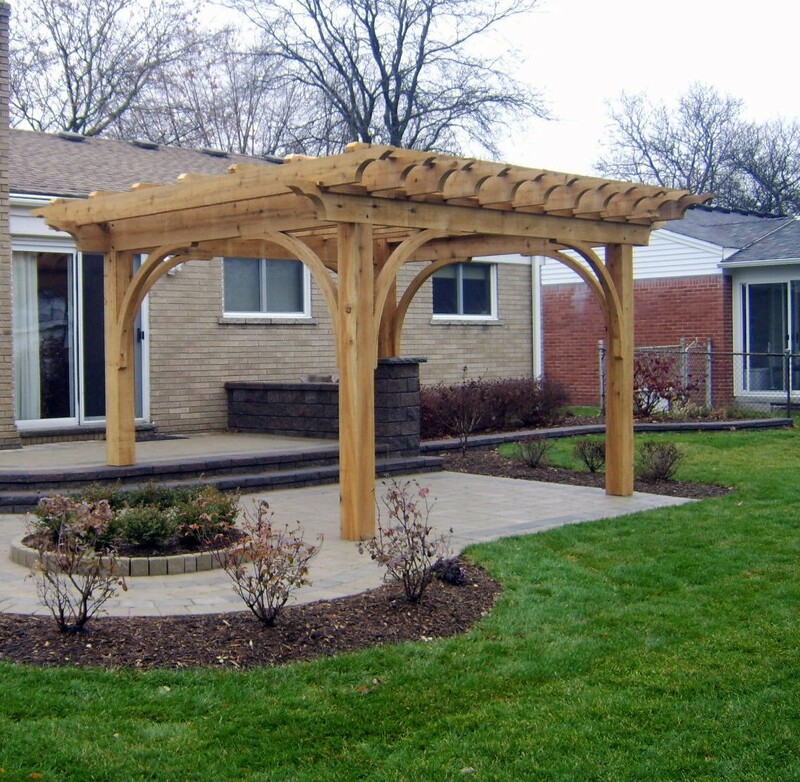 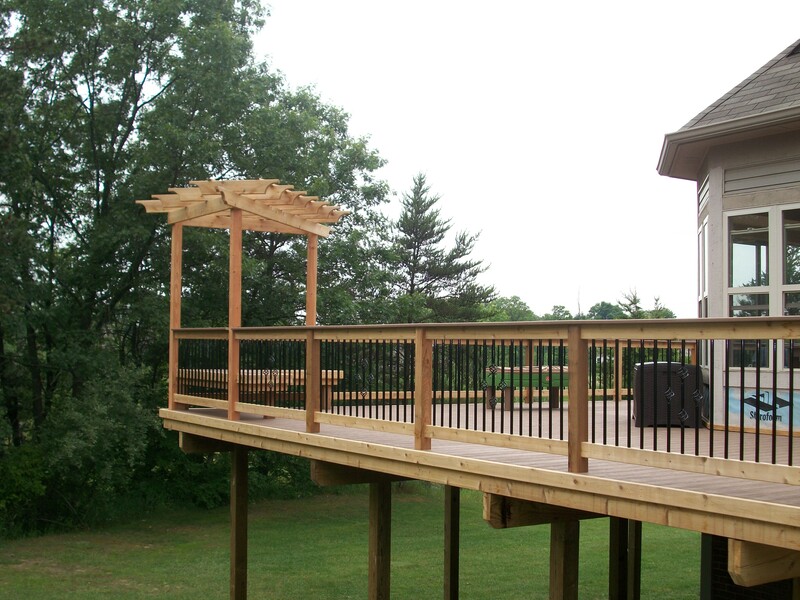 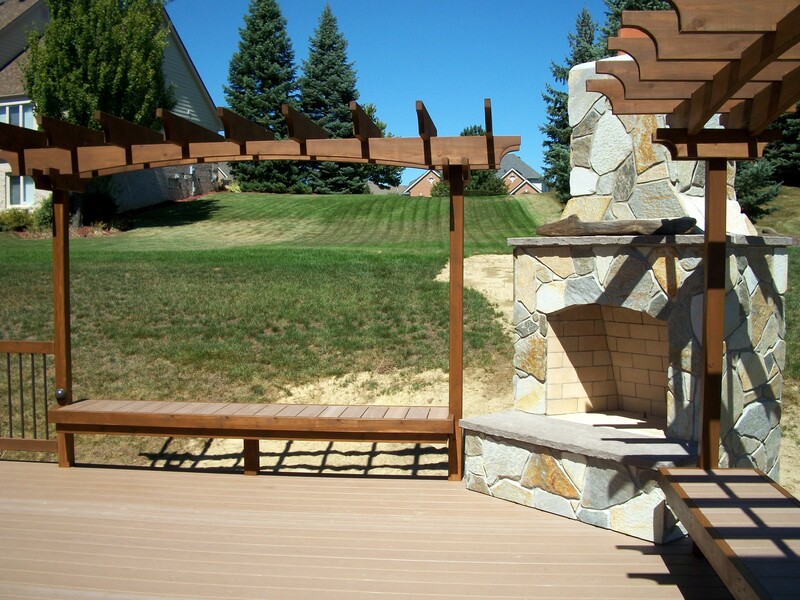 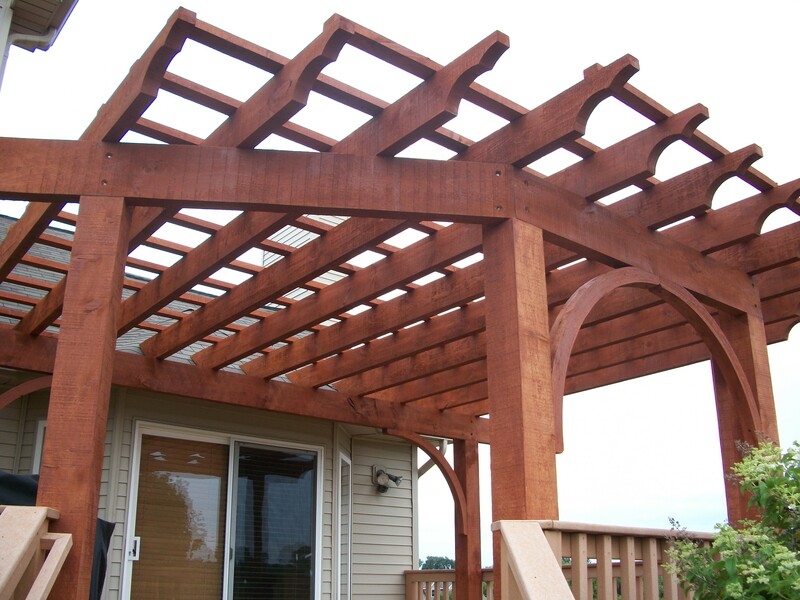 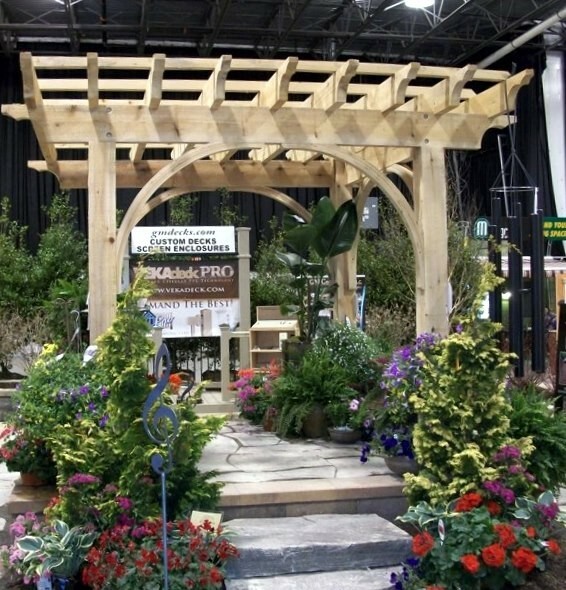 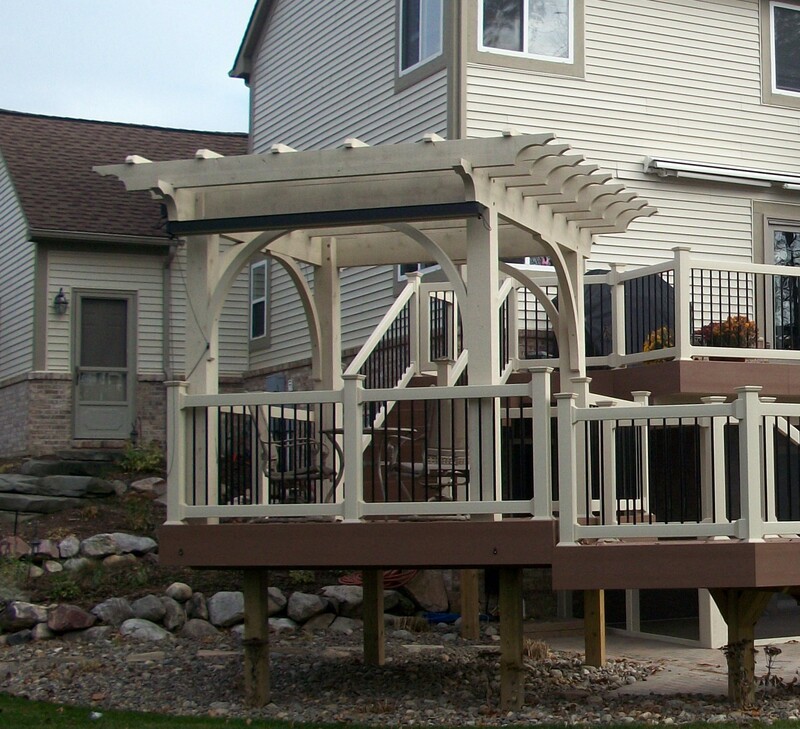 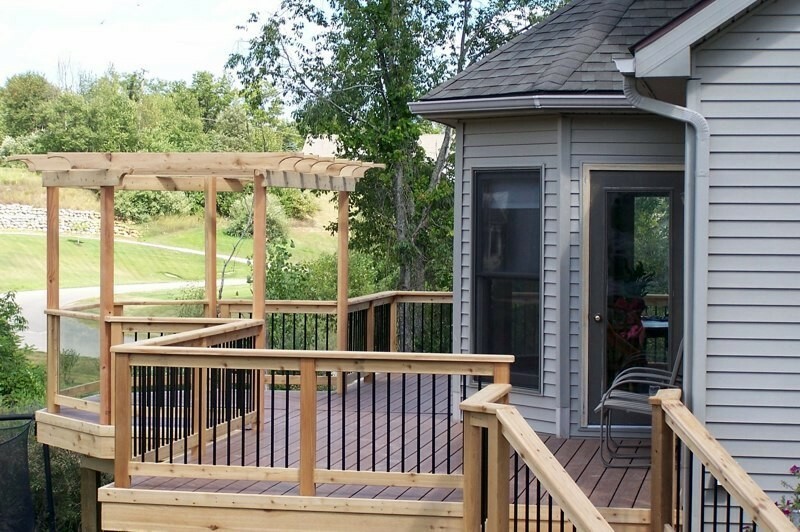 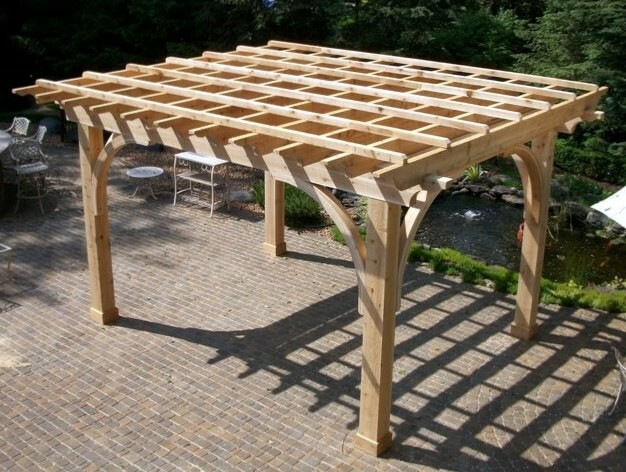 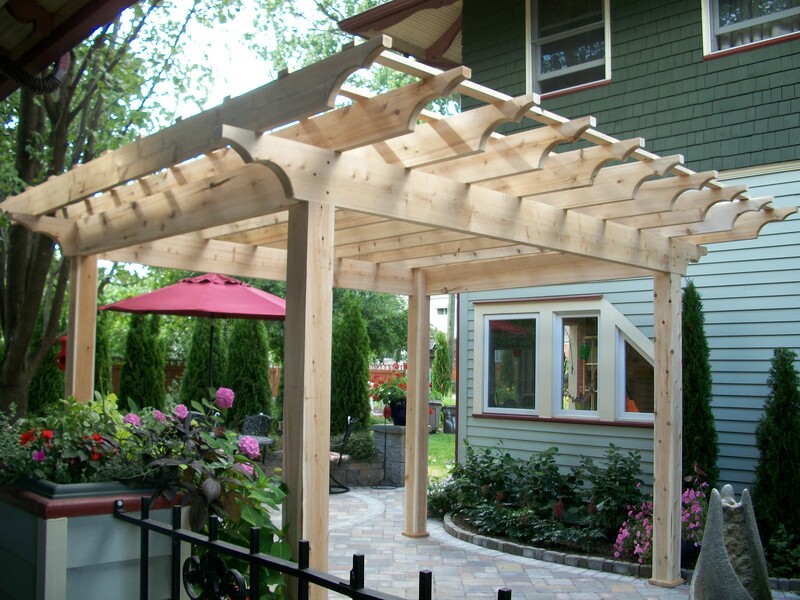 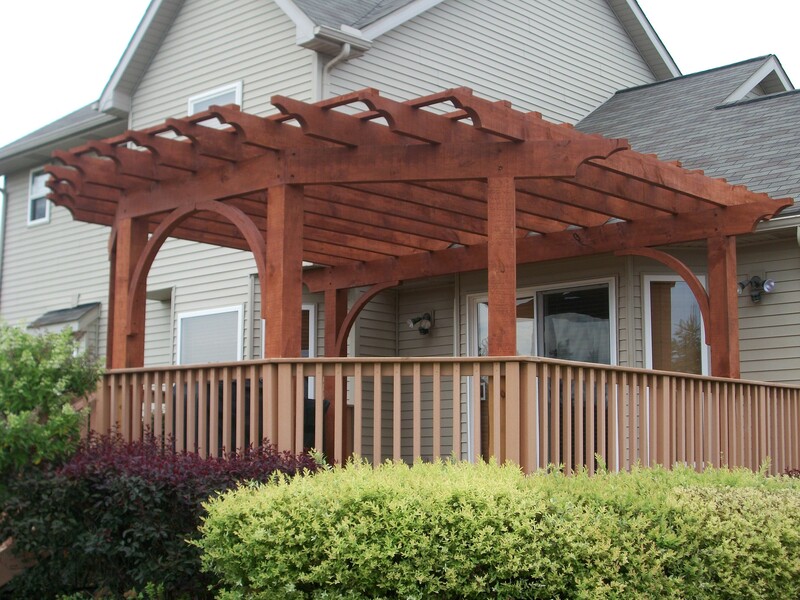 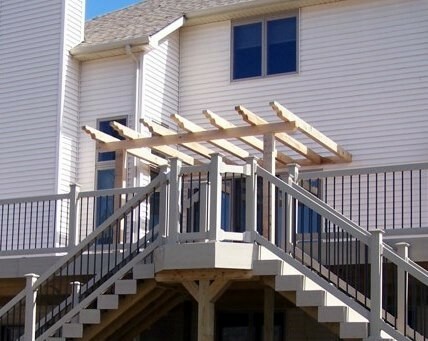 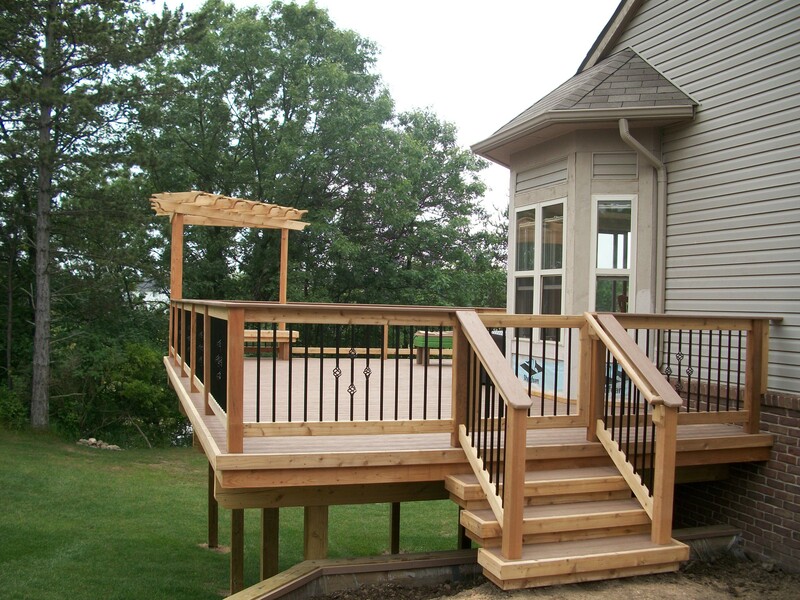 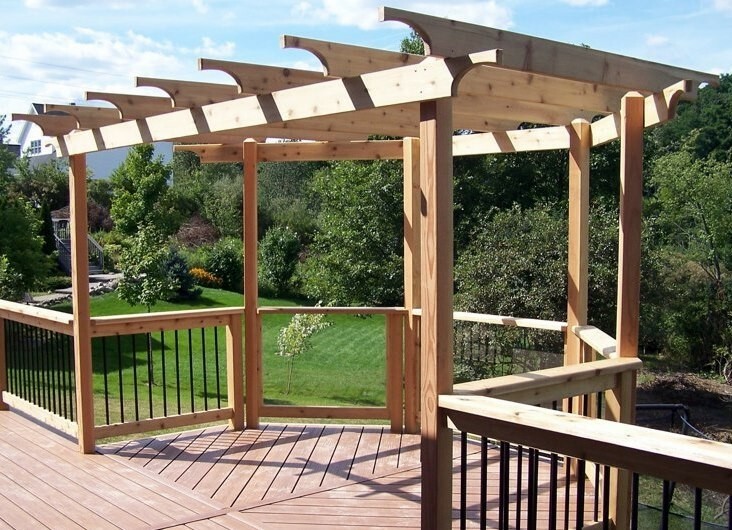 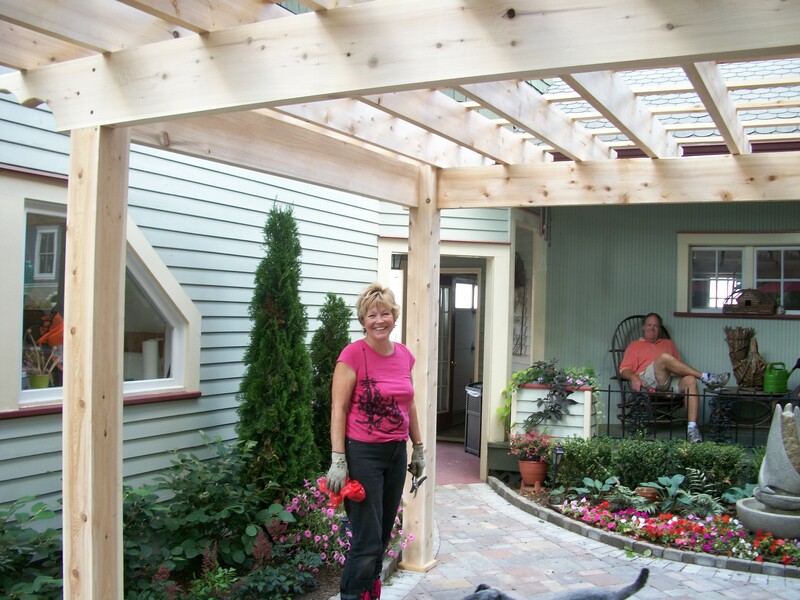 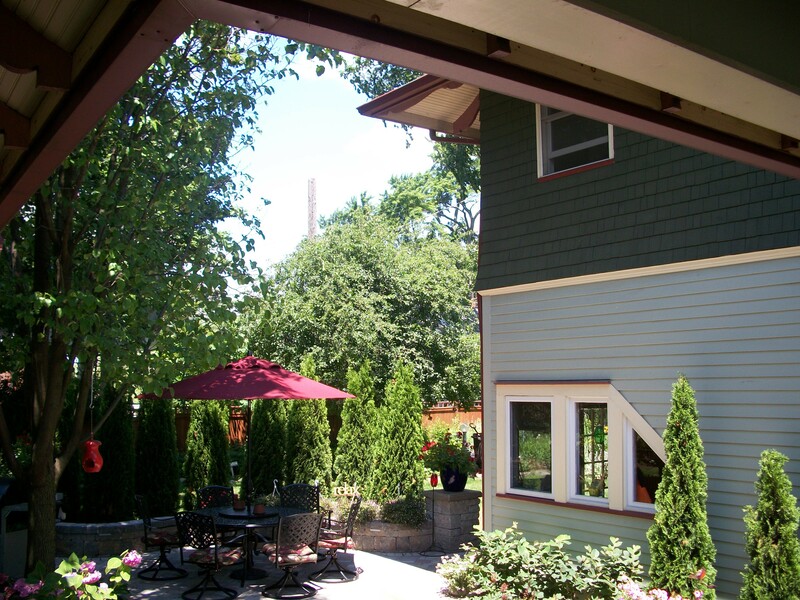 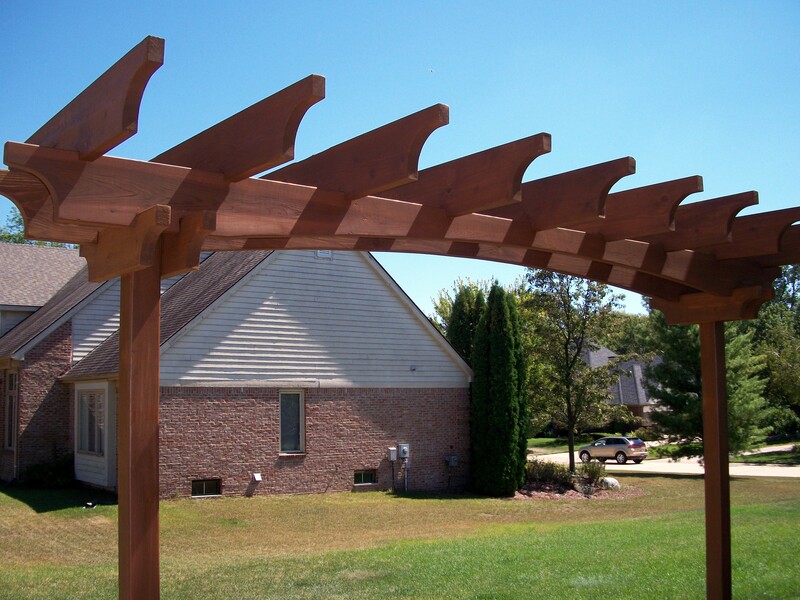 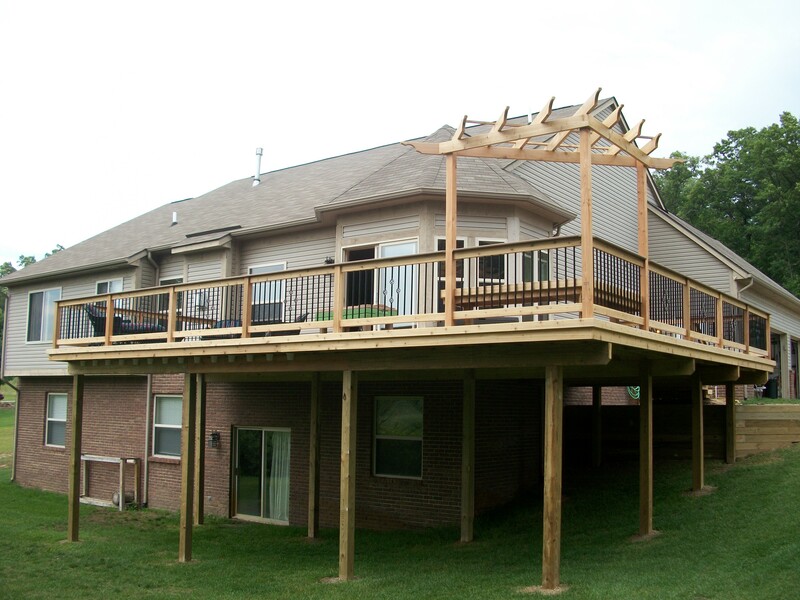 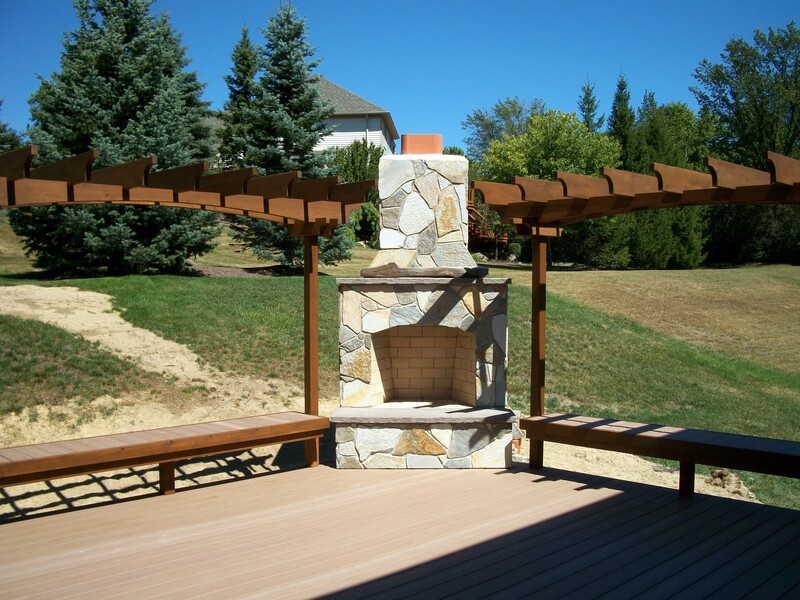 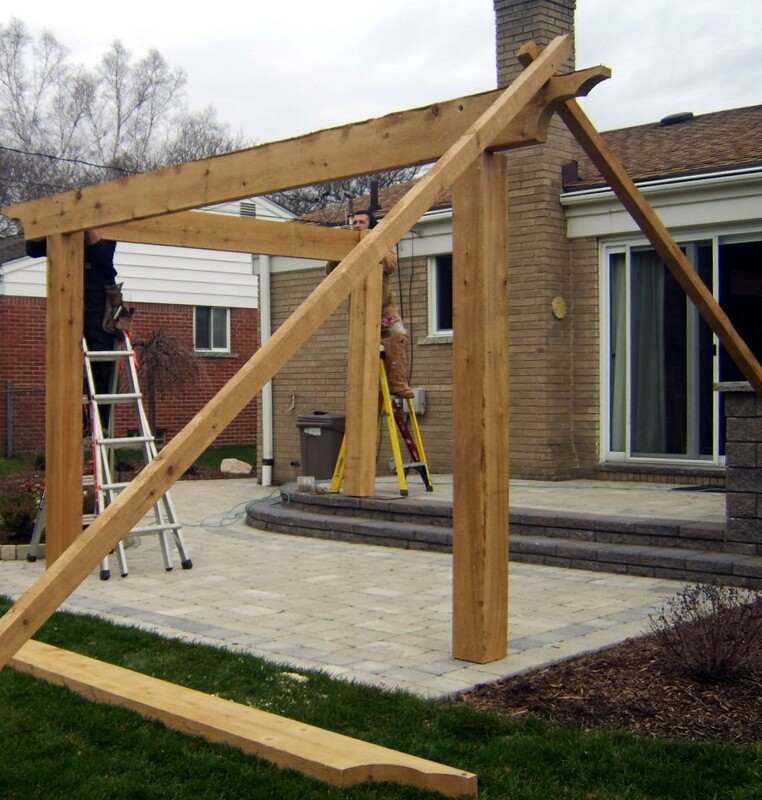 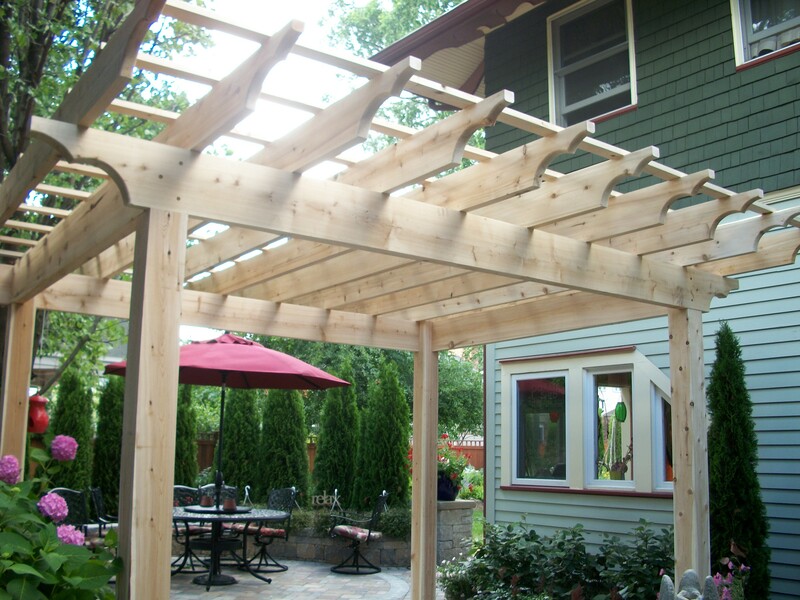 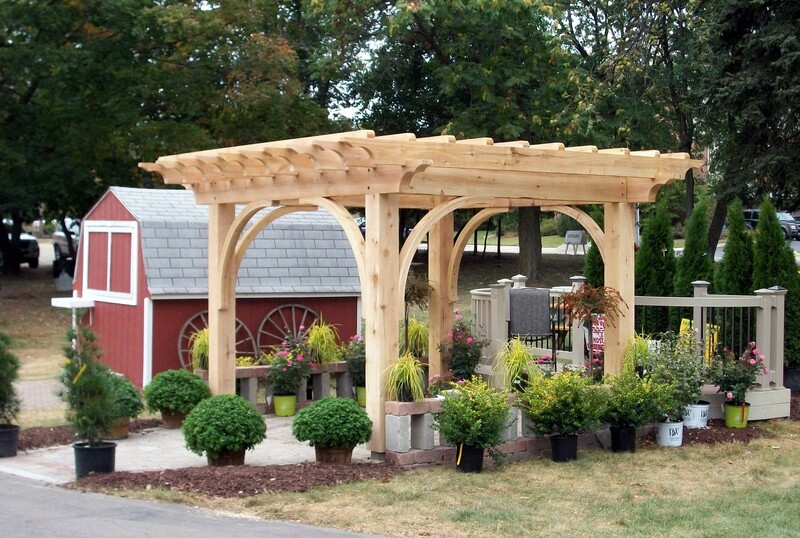 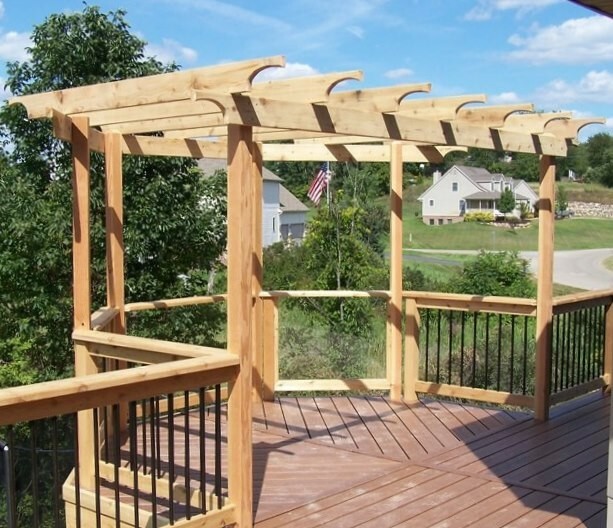 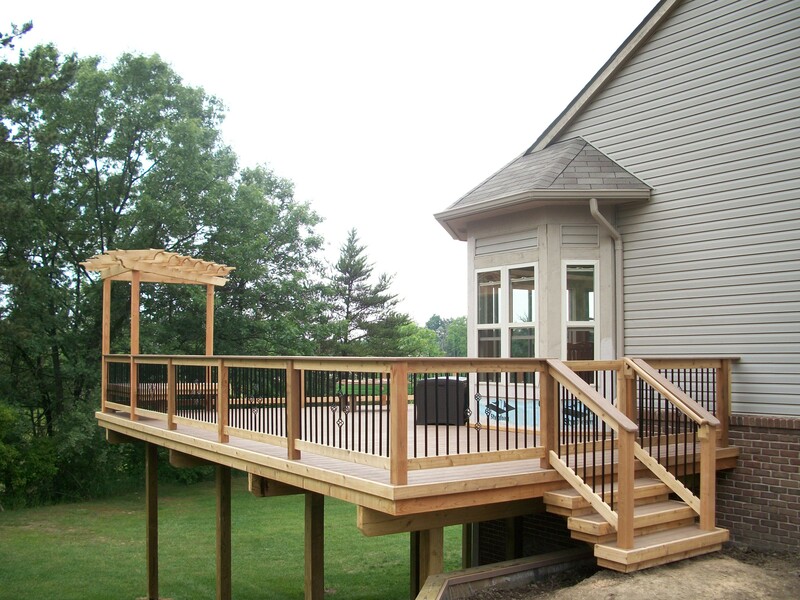 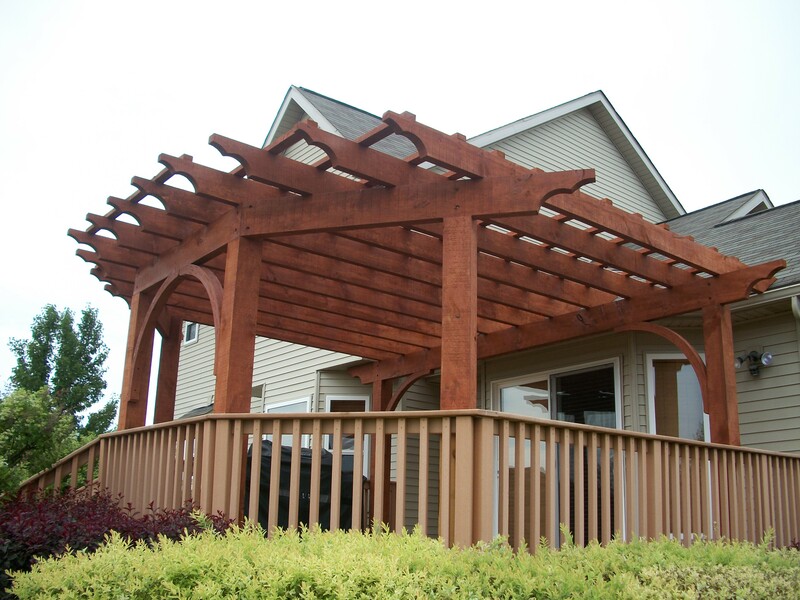 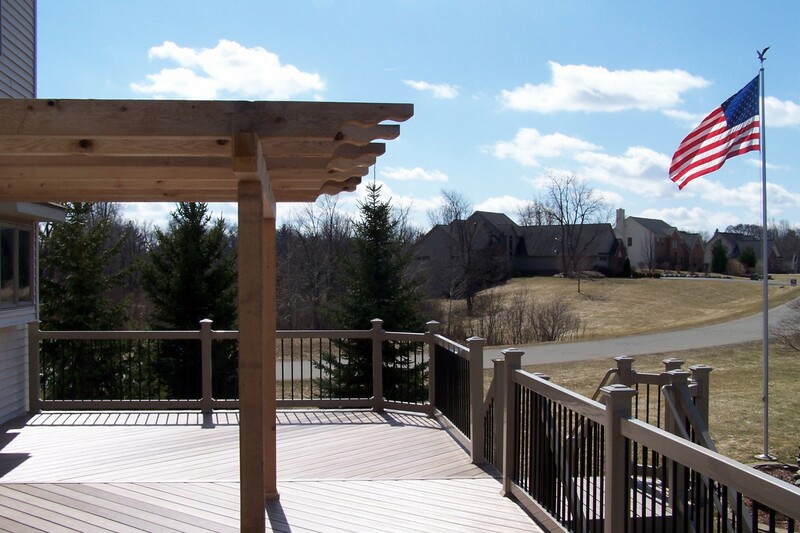 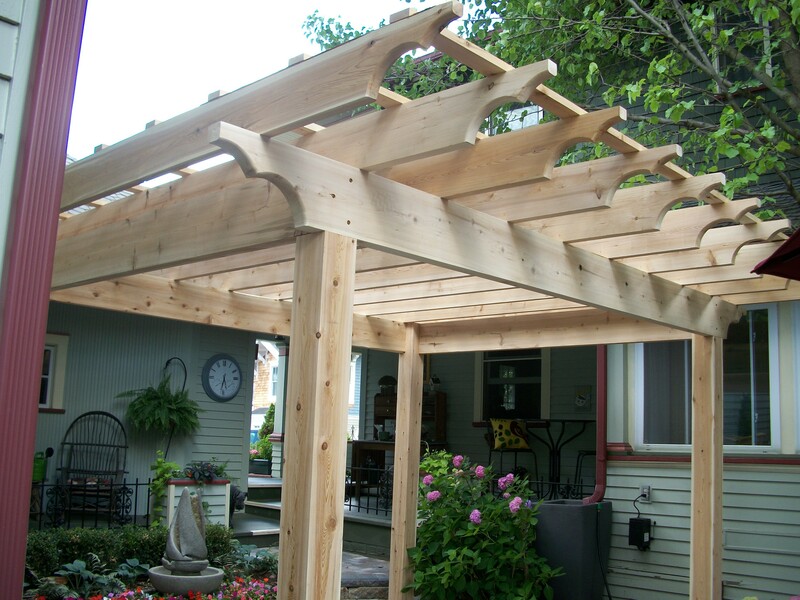 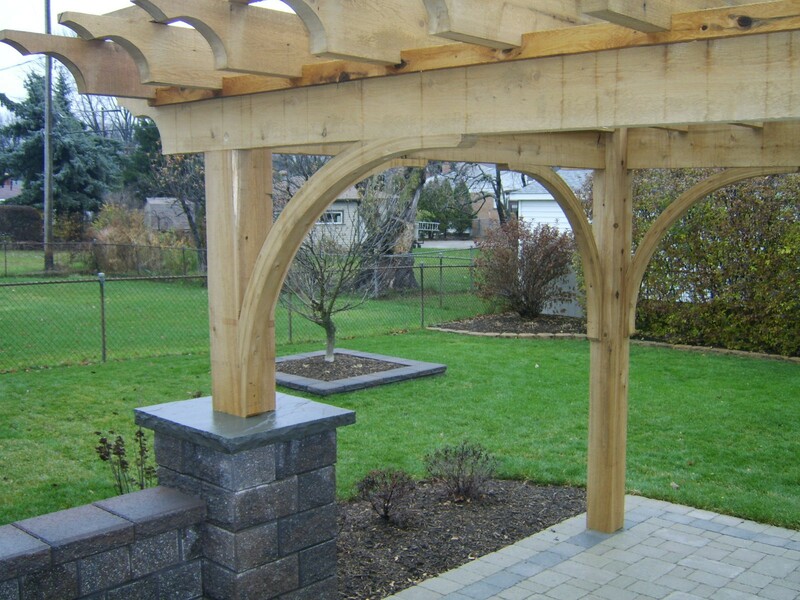 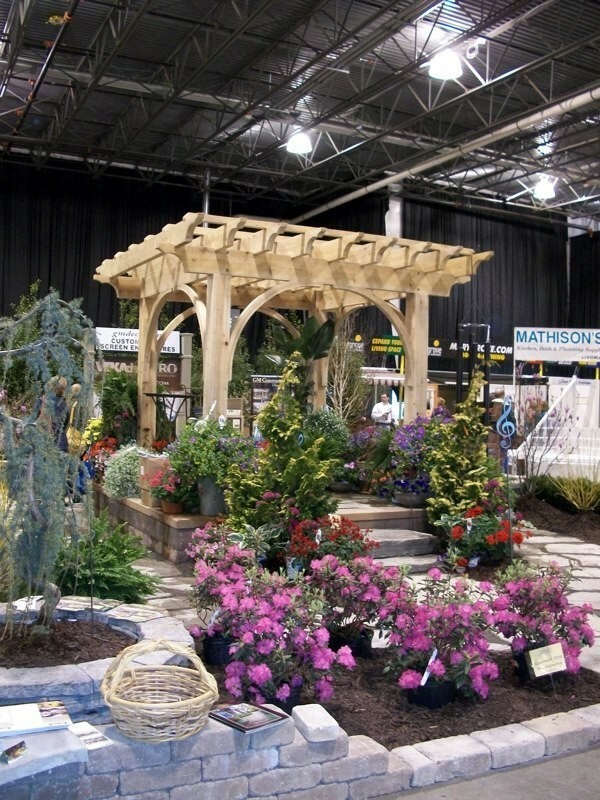 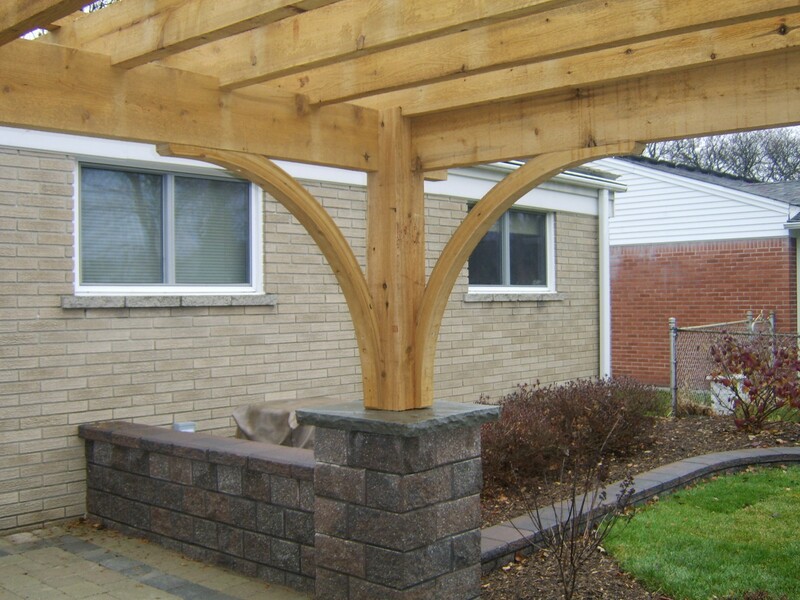 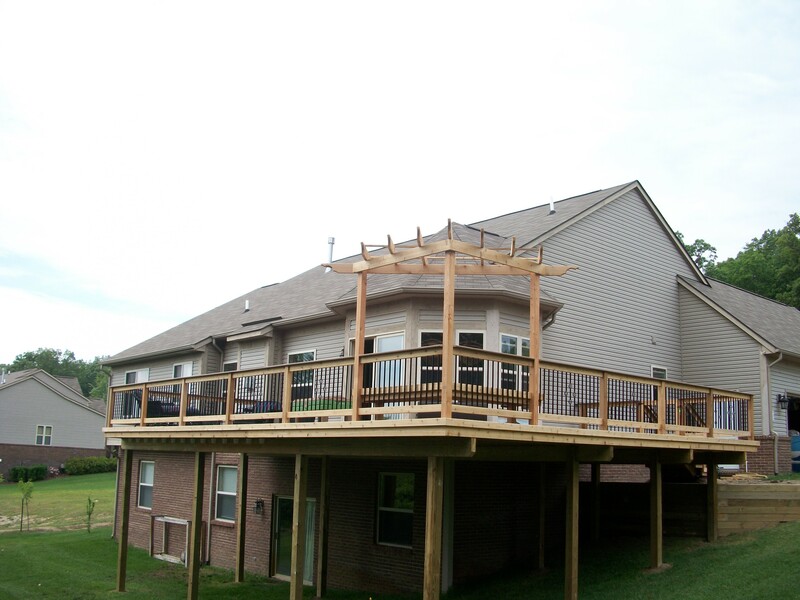 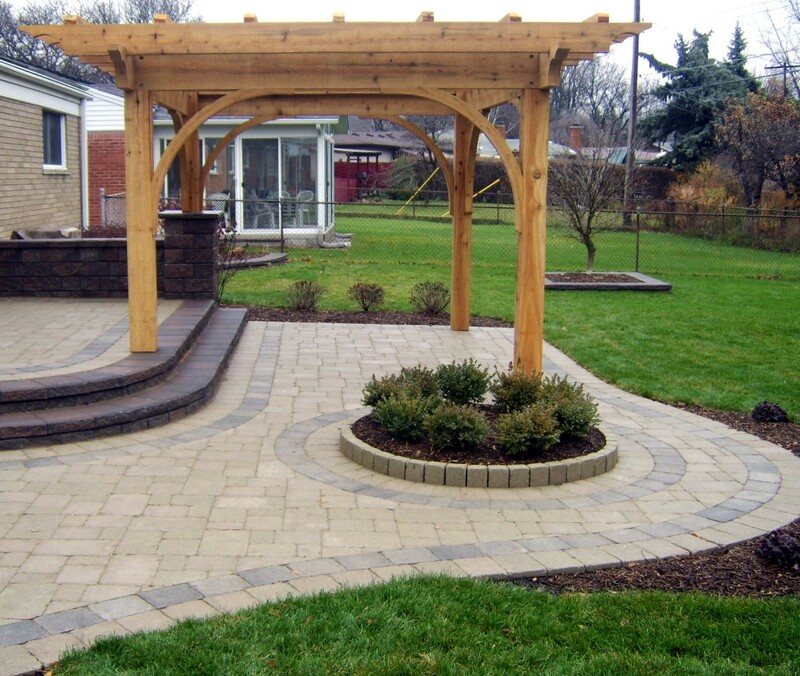 Pergolas are also known as a glorified arbor which give many grand entrances. 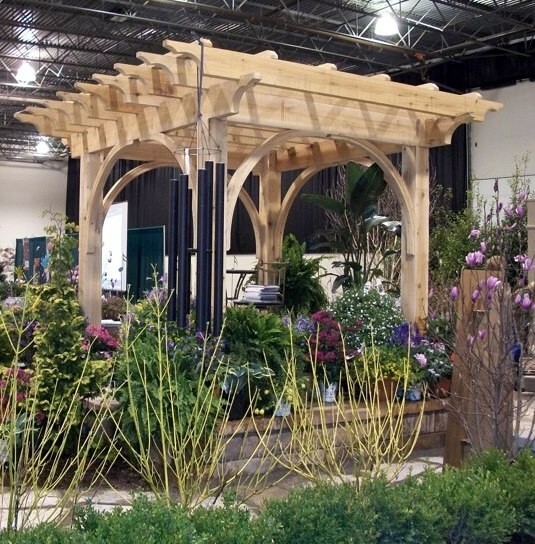 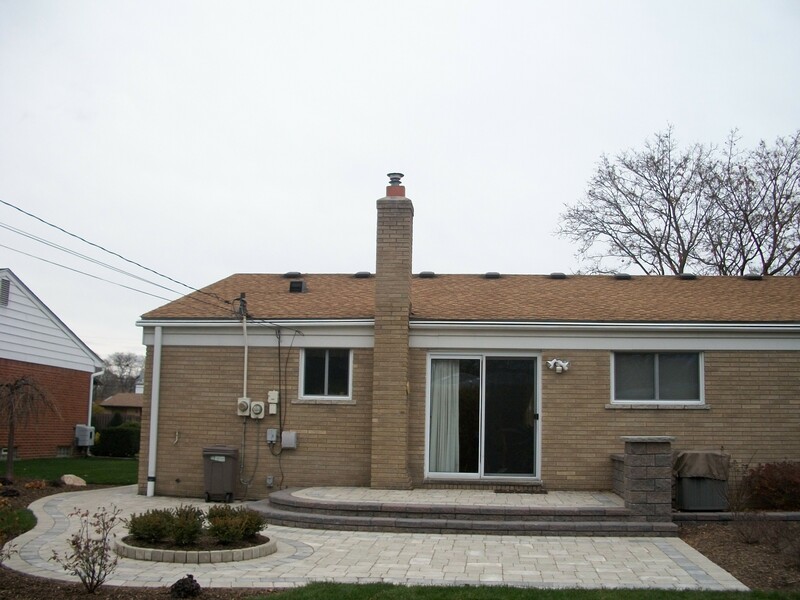 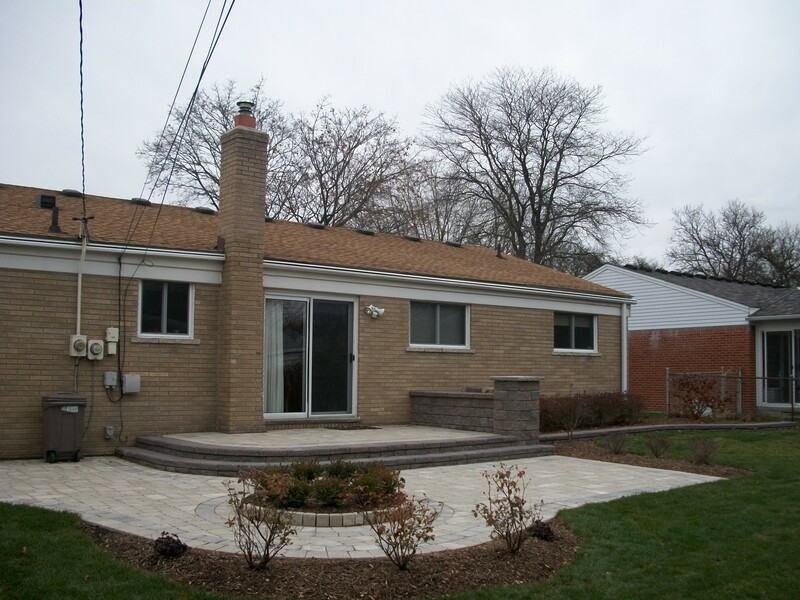 The structures that GM Construction handcrafts are like no other you have seen. 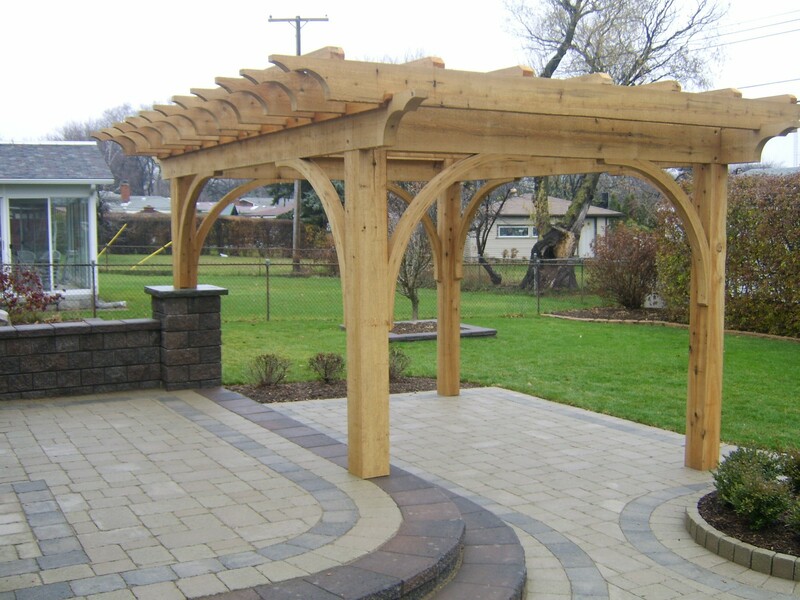 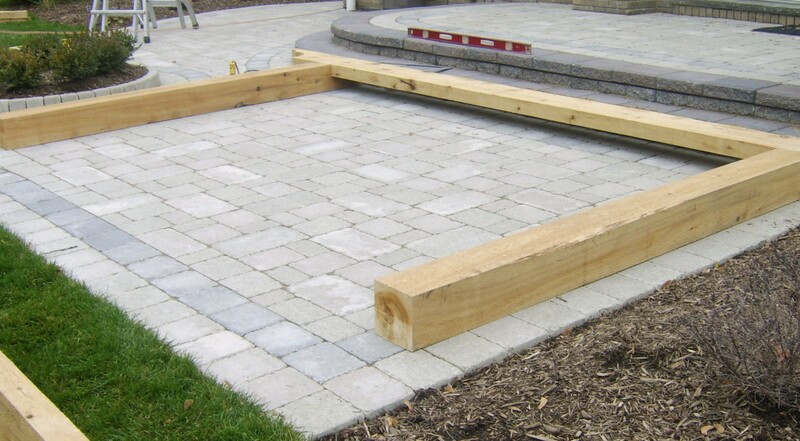 They are made of white cedar native to Michigan which means they will stand up to Michigan's changing conditons much better than western red cedar which is what other companies use in the market.